Closed On: Monday, October 30, 2006 4:18 PM. 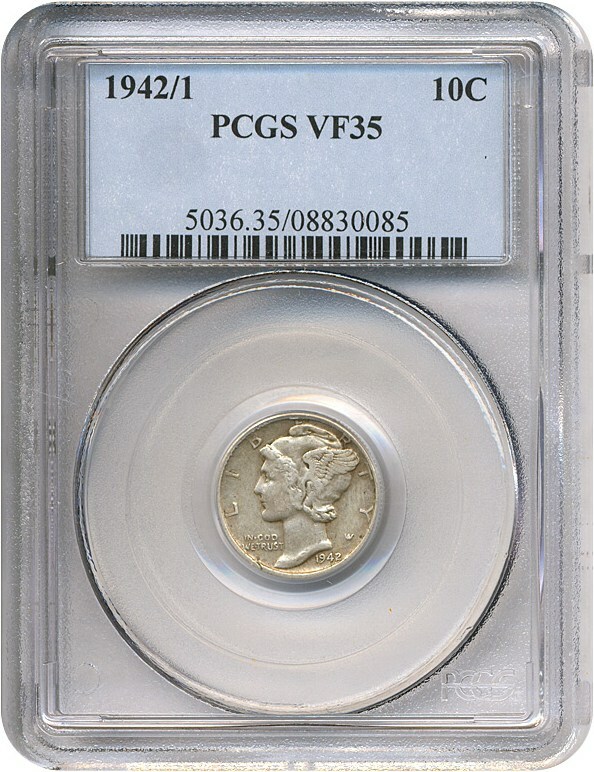 A scarce and popular overdate, especially in this affordable grade. Choice original.